Founded in 2014, A Perfect Day is a handmade accessories and paper company based between Brooklyn, New York and Tuscany, Italy. 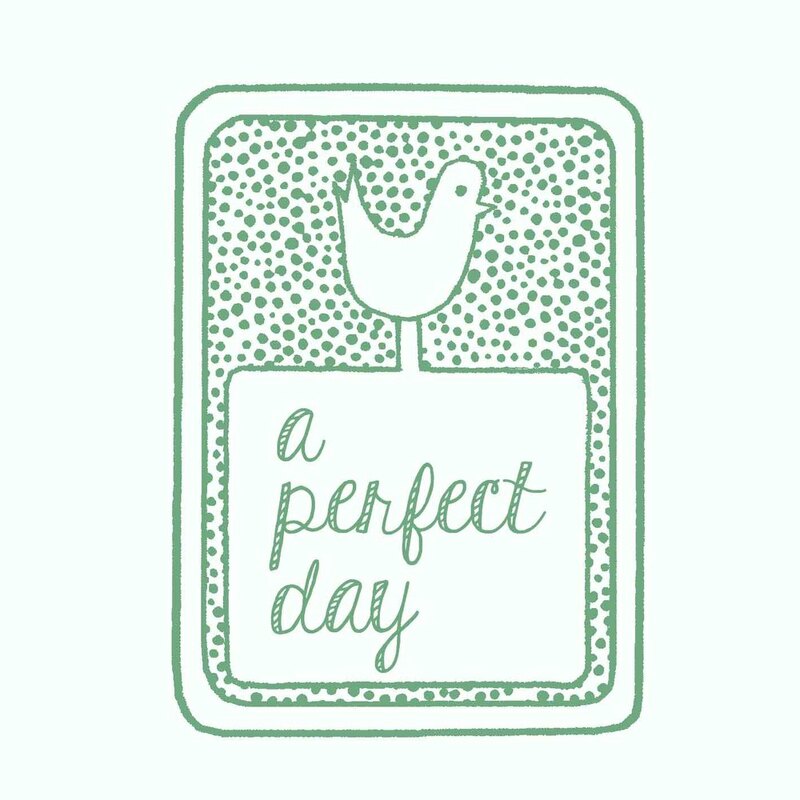 A Perfect Day makes high-quality home and children accessories and paper goods using its own colorful, fun, original designs and illustrations. A Perfect Day uses natural and high quality materials, all products are ethically made with love. Elisa Graci, music journalist and radio broadcaster with a passion for handmade products. She lives in Williamsburg Brooklyn, New York with husband Joseph and son Julian. Patrizia Scalas, enviromental engineer, fabric expert and exellent cook. She lives in Greenpoint Brooklyn New York with husband Tomas and son Oscar. aleria Taddei is an illustrator, painter and designer. She lives between Pisa and Barcelona with her son Teo. Founded in 2014, A Perfect Day is a handmade fabric accessories and paper company based between New York City and Tuscany. A Perfect Day makes high-quality home, children's accessories and paper goods using its own colorful, fun, original designs and illustrations. A Perfect Day uses natural and high quality materials. All products are ethically made with quality care and love. Elisa Graci, music journalist and radio broadcaster. She takes care of the APD web world and of the fabric goods production and design. She lives in Brooklyn with husband Joseph and son Julian. Valeria Taddei, painter, illustrator, graphic designer. She creates the APD paper and fabric illustrations. She lives between Pisa and Barcelona with her son Teo.